Cordillera - Lola Erlinda Doyog from Pidlisan, Sagada shows off her mastery of the English language when she talks about her village to tourists. Lola Doyog also known as Lola 'Englisera' spoke fluent English when she talked with tourists who interviewed her about her community and their indigenous practices. The interviewer was amazed to Lola Doyog's fluency in speaking the English language. 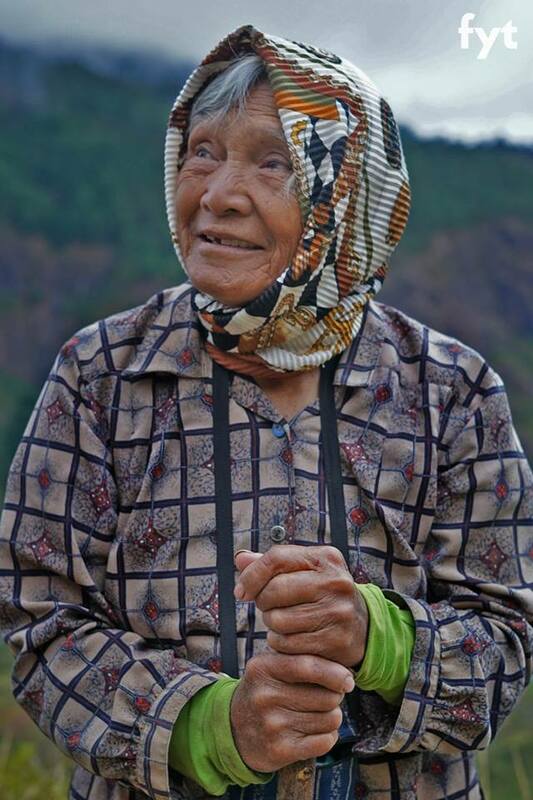 "Nosebleed kami habang ini-interview si Lola 'Englisera' Erlinda Doyog, 76 years old, ng Pidlisan tribe sa Sagada, Mountain Province." the interviewer wrote in a Facebook Post. It was said that, Lola Doyog did not attend any formal education, either elementary or high school. She probably learned to speak English from the American missionaries who went to their town to spread Christianity during her time. Most elders in Mountain Province can speak English well but cannot speak the Philippines' national language, Filipino. Asked about what message she has for tourists visiting their place, Lola Doyog said, they are very much welcome. "We are very happy for the tourist coming here or any visitors because we can learn some of their dialect... We appreciate those tourist who are coming to the falls..." Lola Doyog said. Wow! Im so impressed!!! God bless Lola. Well, that means she knows another language and it's good. Many people are amazed well in fact that's normal in our place. Proud cordillerian here. Sa mga lumalait sa amin, kesyo may buntot, etc etc etc.. look !!! 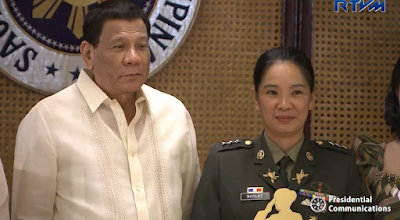 Ganito kami !! Just like my lola shes fluent in english i remember when we were kids she always told us a story about the spaniards/americans who came to our place during the world war II.im a proud cordillerian���� I salute you Lola, longlive! !